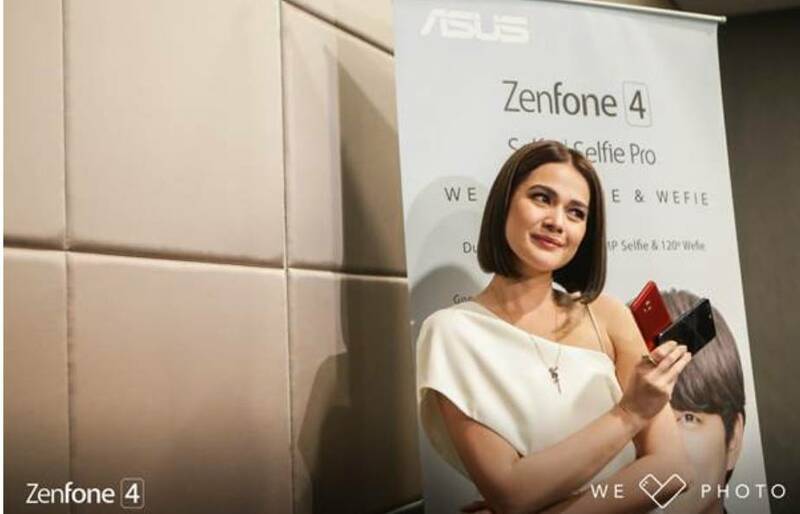 In the recent launch of the ASUS ZenFone 4 series, Bea Alonzo already gave her fans a hint on what they will anticipate from her first venture into online films. 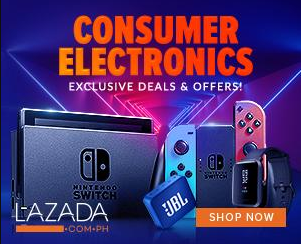 Fittingly titled Never Let Me Forget, the 2-episode online short plays on the idea of how fleeting yet delicate moments, when caught and treasured properly, allows the renewal of all kinds of relationships. It is also light and heart-warming story of healing found in well-cherished memories, through the happiness that lie beneath the surface. The first episode of Never Let Me Forget already uploaded since last Fridat, September 1, 2017 via ASUS Philippines’ Facebook page.